Anyone know of a company that makes sweatshirts that have hoods that fit over helmets? ski the east. 3 panel hoods yo. Saga, armada, jiberish, yoke etc. 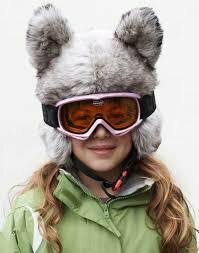 Just get a hat that fits over your helmet and then you can wear whatever sweatshirt you want.